Tiffany came to Smith Stearns four years ago and started her freshman year of high school at the academy. She chose Smith Stearns because it had the family atmosphere that other academies didn’t have. During the past four years we have had the opportunity to watch Tiffany grow into a lovely young lady who is talented in her tennis as well as the arts, brings her own style and fashion to the courts daily, and is driven to succeed in all areas of her life. She will be greatly missed by the entire Smith Stearns family. Living and training at the academy throughout high school has given Tiffany a lot of memories and friendships that will surely last a lifetime. She has thoroughly enjoyed living in the housing with so many other girls that have now become more like sisters to her. 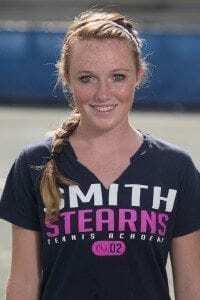 She has appreciated all the help and guidance the coaches have given her for her tennis. Her favorite experience however, comes during the trip to Universal Studios where she had a blast bonding with her friends and going on all the great rides. It was a trip she will never forget! Tiffany is currently in the process of deciding which school she will attend this fall. 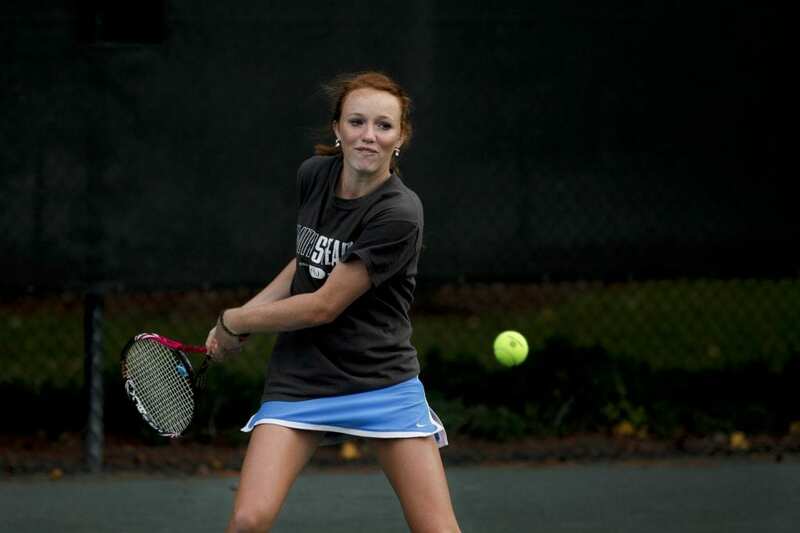 She is looking forward to playing college tennis and being part of a team that will all support each other. We look forward to following Tiffany throughout the next four years of years of her life and know that whichever school she chooses will be lucky to have her!